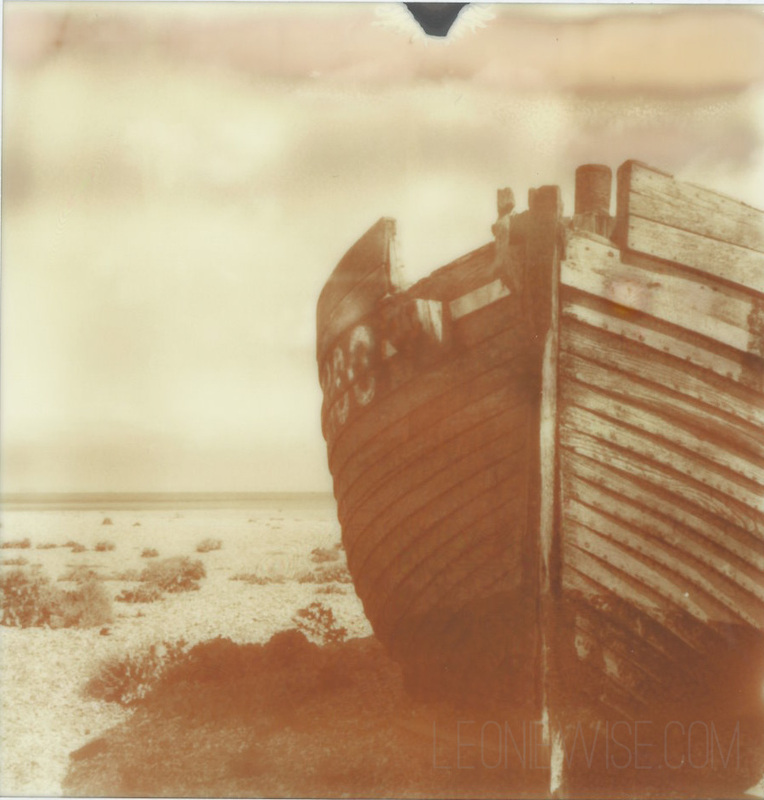 This entry was posted in six years in london and tagged england, film photography, impossible project, polaroid sun 600, weekending. Bookmark the permalink. i’m glad to know i’m not the only inventing stories, spending too much time wondering what happened when connections don’t click into place.